For all fans of Meryl Streep, I’ve got just the competition for you! 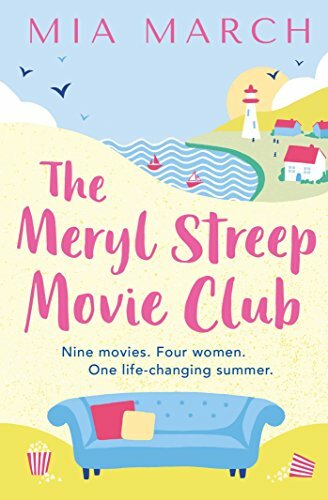 I’ve a copy of Mia March’s book called ‘The Meryl Streep Movie Club’ to give away to one lucky person. To be in with a chance of winning a copy of the book, simply answer the following question, by leaving the answer in the comment box below. What’s the name of the Inn in the story? The lucky winner will be revealed on Monday 11th March 2019. Good luck!